MY ONE MUST HAVE SKINCARE PRODUCT | RAWR BOWS. As you may know from some of my previous blog posts where I've talked about skincare, I am rather lazy when it comes to it. All I do is use a daily scrub when I shower and moisturise every morning and night. Therefore, the two products I use have to be effective so that my skin looks somewhat decent. I have always struggled to find a good moisturiser as they are usually too thick, too light, too oily or too expensive. Well, I am happy to say I found the one. 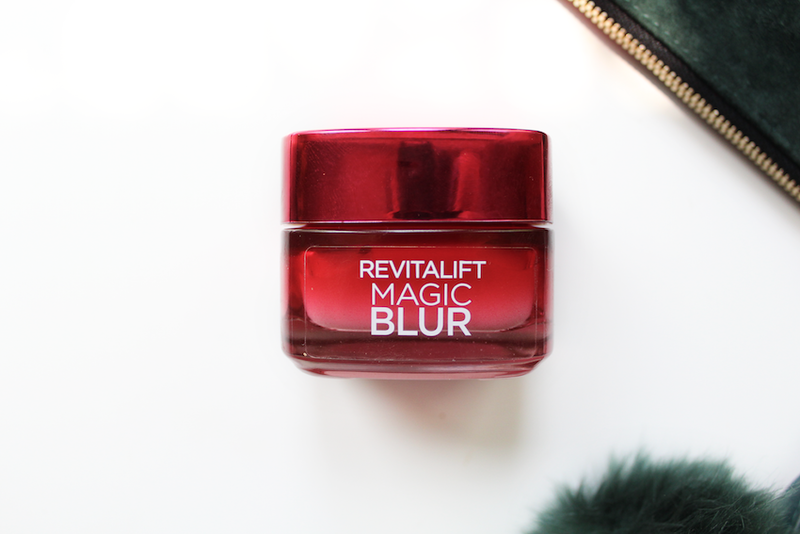 During one of my many weekly trips to Tesco I picked up L'Oreal's Revitalift Magic Blur Anti-Ageing Moisturiser. 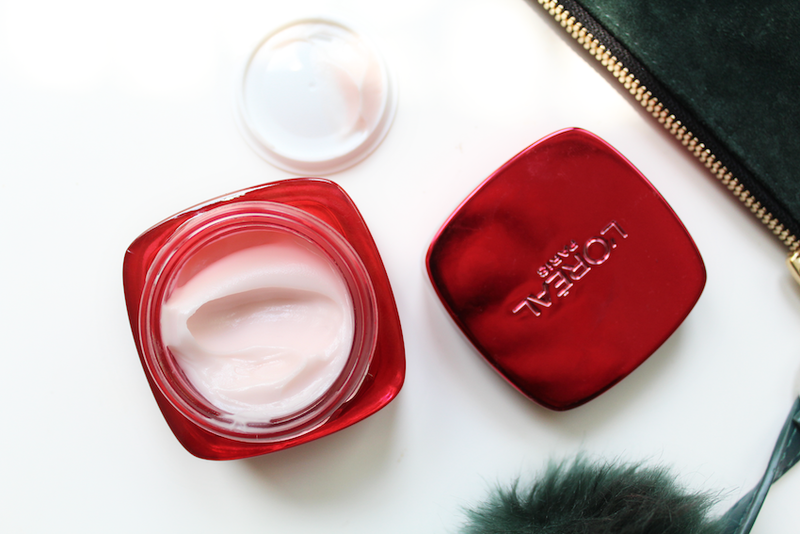 To be completely honest with you, the only reason I picked it up is because it was on offer (it retails at £12 I believe, and I got it for £5) and I desperately needed a new face cream. Even though it is meant to be for 'older people' (i.e. people with wrinkles) I went for it and decided to give it a try. Let me start by saying: this is 100% the best moisturiser I have ever tried. It is genuinely amazing. It's very moisturising but it's not too thick - no one likes to have a sticky face - and it doesn't leave my skin feeling oily. Not only that but it actually makes my skin "blury". It's meant to blur wrinkles - which I don't have yet - but it's also amazing if you have any marks or zits. I love to use it before putting make up on as a primer and it does wonders. My skin feels very smooth after using it which makes it so much easier to apply my foundation evenly. To make it even better, it smells very nice. I know some people don't like it when face products have a scent but I personally love it as long as it's not too strong. Overall, I couldn't recommend this product more and I'm positive I'll be re-purchasing it again when it runs out.